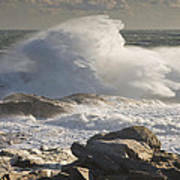 There are no comments for Large Waves Near Pemaquid Point On The Coast Of Maine. Click here to post the first comment. 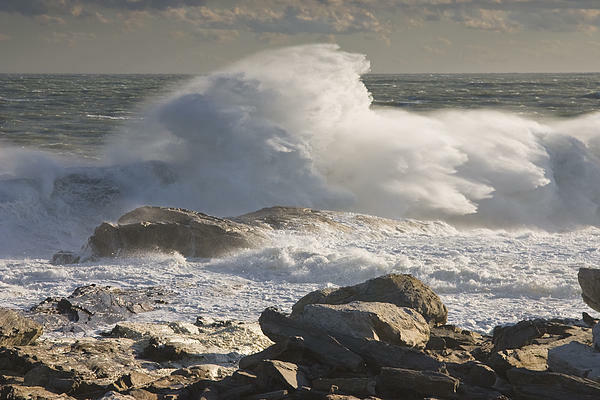 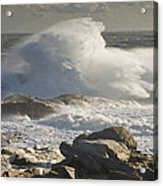 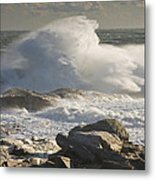 Large waves near Pemaquid Point on the coast of maine.